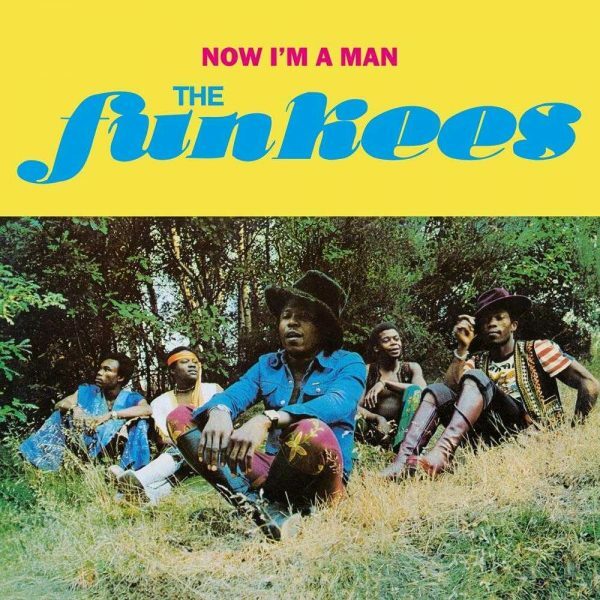 Has there ever been a band as aptly named as The Funkees’ Formed after the Biafran War to raise spirits in the east, they quickly conquered the dance floors of Lagos and in 1973 headed to London, playing at Ronnie Scott’s and tearing up the local scene. Now I’m A Man captures the band at the height of their London-era pomp. Africans were making soca, West Indians were playing afro-funk and discolypso blasted from boom boxes across West London. The Funkees soaked it all up and delivered back, funkier, tighter and louder. Bookended by two Santana-esque jams, ‘I’m A Man’ and ‘303’, The Funkees second album delivers slow burning Afrobeat (‘Mimbo’), urgent jungle bongo chants (‘Salam’) and straight-ahead floor-fillers (Dance With Me.) Little wonder that legendary BBC Radio 1 DJ, John Peel, recorded not one, but two sessions with them. A year later, The Funkees were no more. Jake Sollo joined Osibisa. Sonny Akpabio and Harry Mosco pursued successful solo careers. (A PMG reissue of Country Boy is coming soon.) But on Now I’m A Man they burned brightly as Nigeria’s most talented, inventive and funky band.